Santos understands time critical decision making is essential in today’s energy market and has proposed a new way of working for teams in Adelaide and the field. 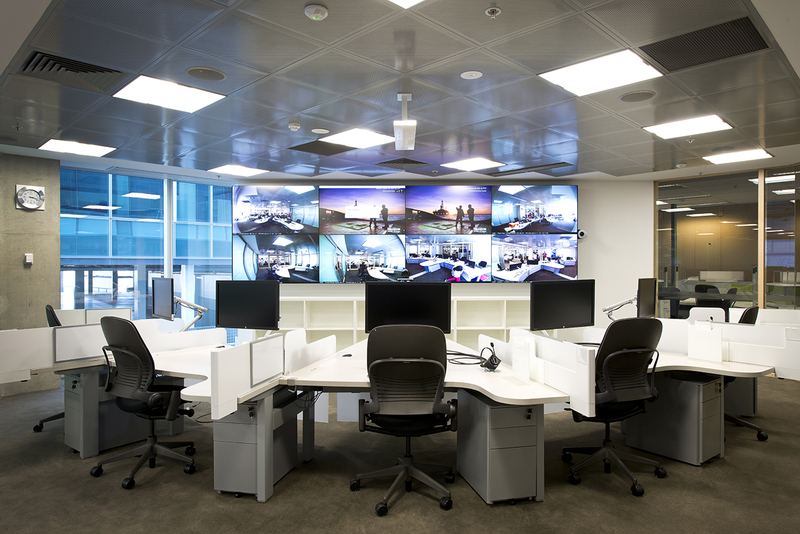 Following the successful implementation of the level 4 and 5 Collaboration Centre, Santos and DTZ have engaged MPH to complete the level 7 Collaboration Centre Fitout to foster this new work style. MPH have worked with Santos to accommodate four Collaboration Centres on level 7 which doubles the capacity of level 4 and 5 combined. This achievement allows more staff to be directly connected to field staff to improve decision making and rapid responses to the challenges faced at the processing facilities.